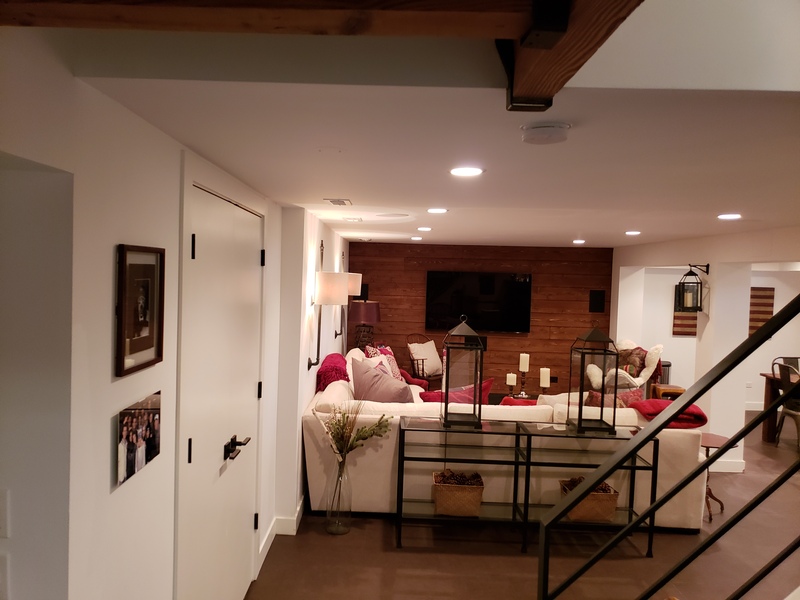 Let’s transform your basement into a warm and welcoming area for your family and friends to enjoy! 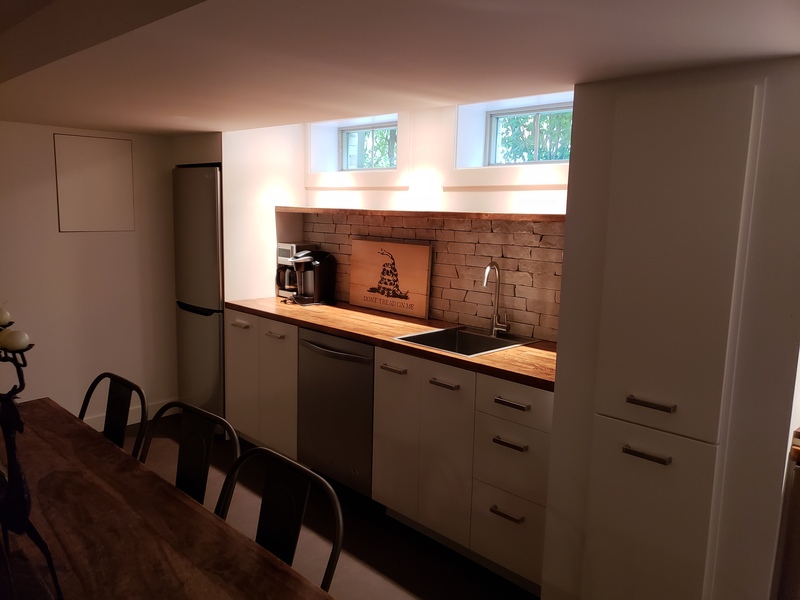 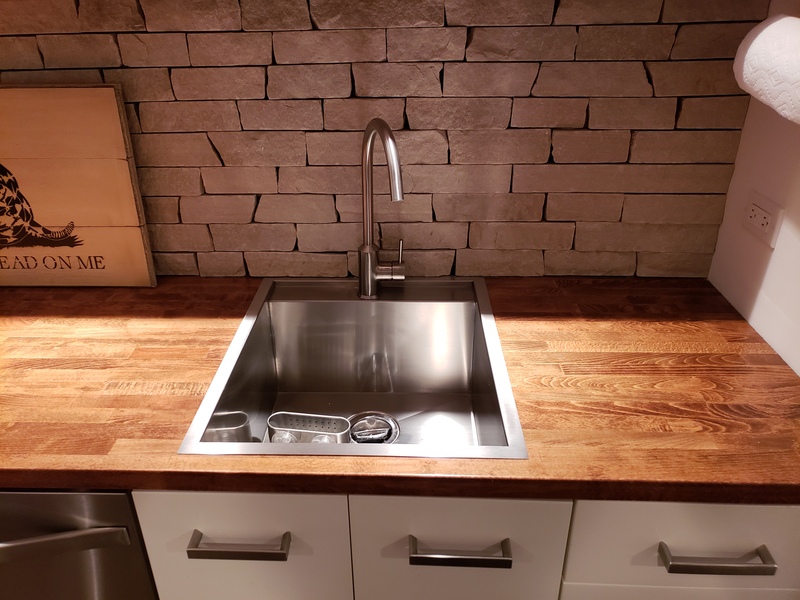 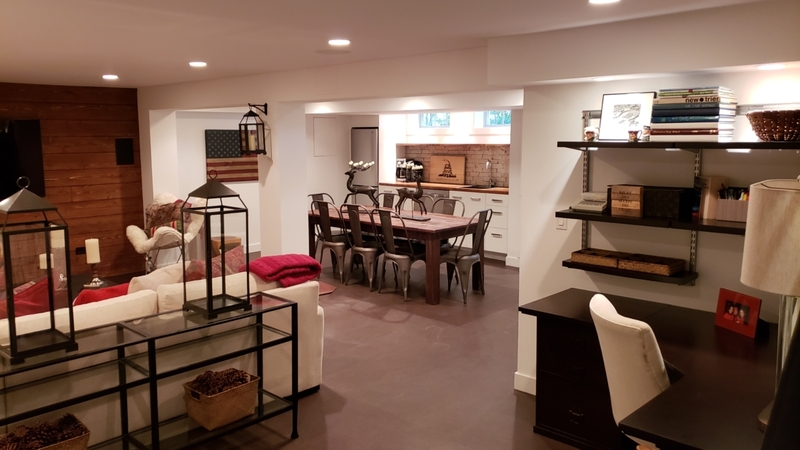 Basement remodeling not only adds to your house’s living space, but it can also increase the value of your home. 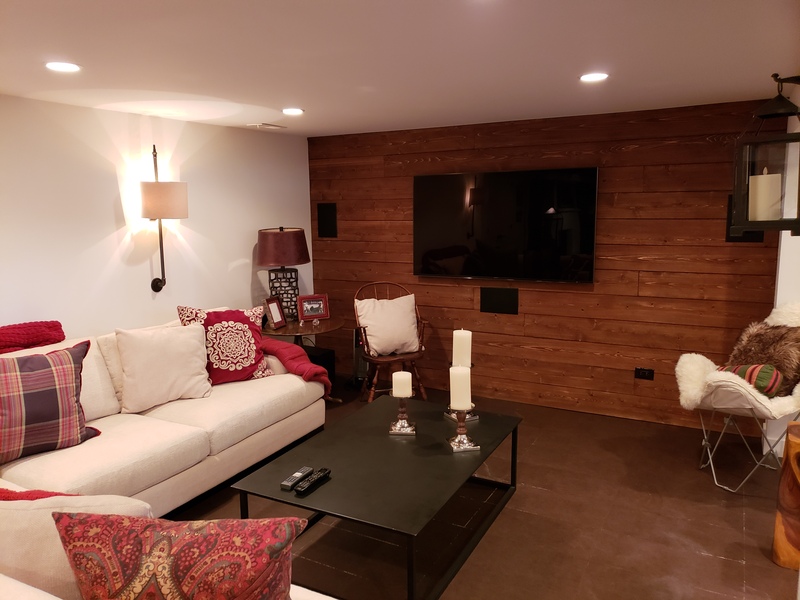 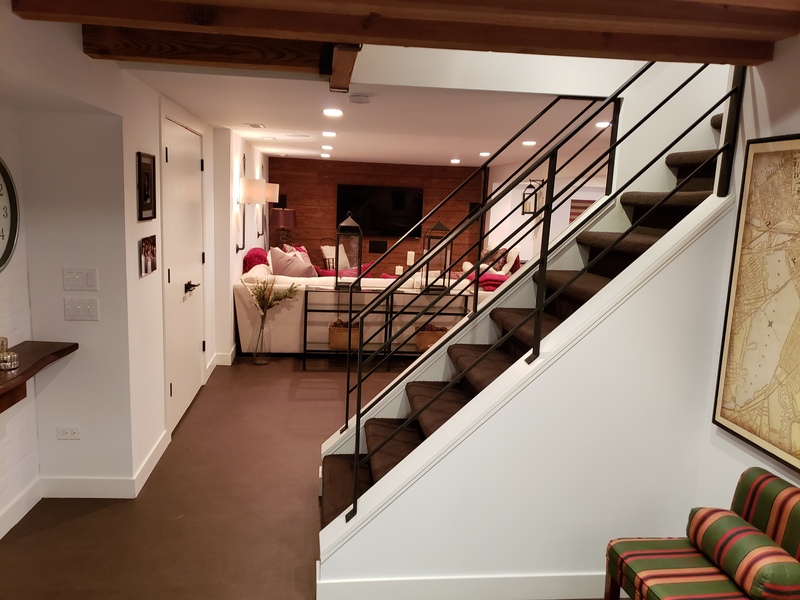 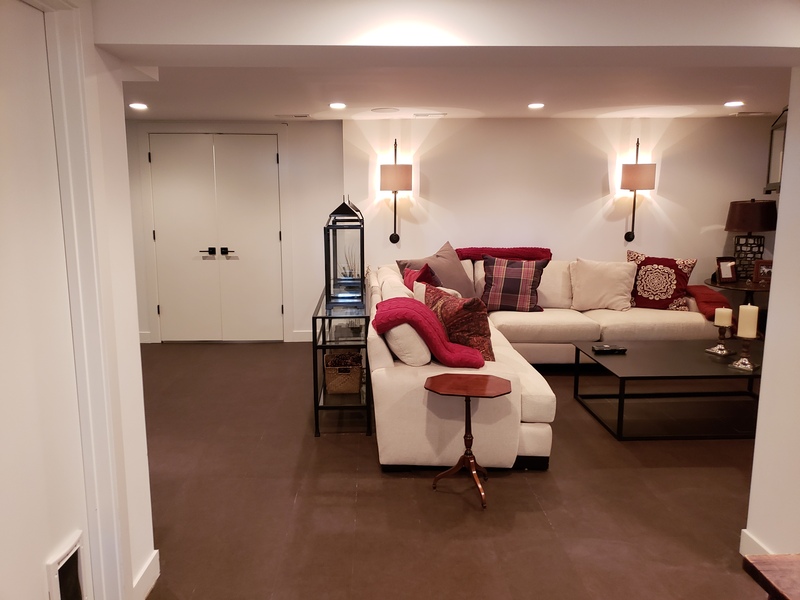 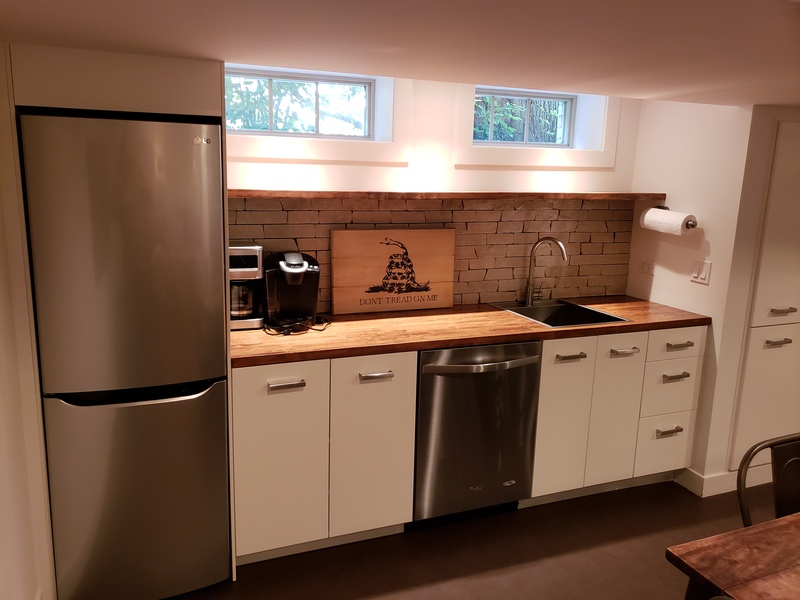 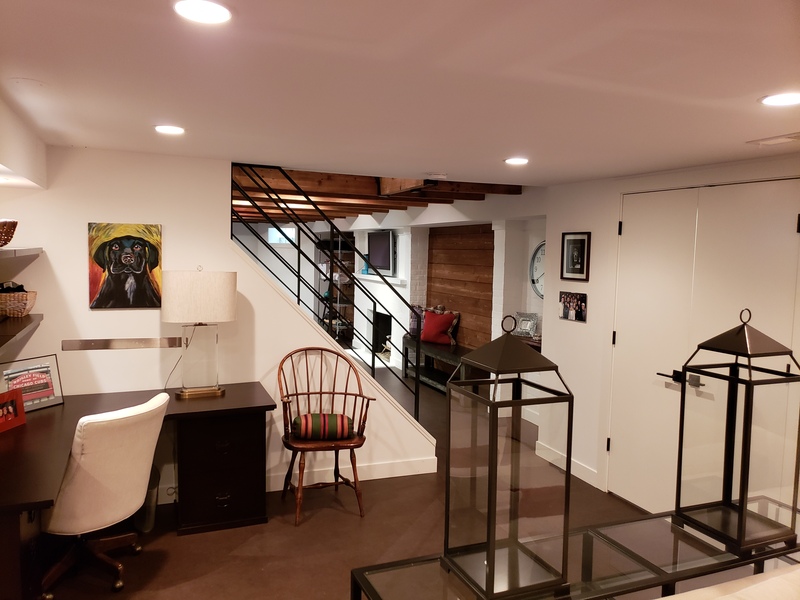 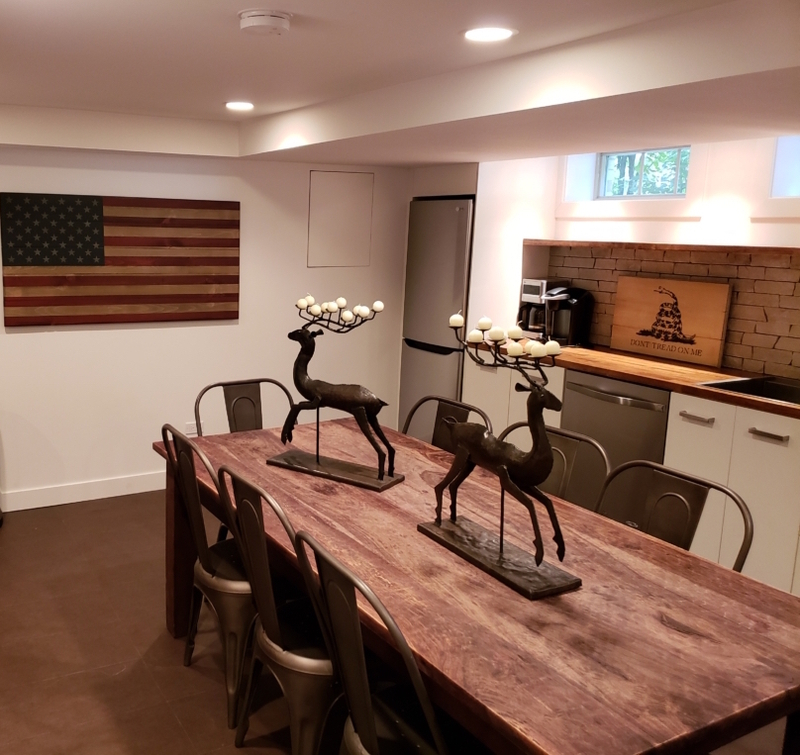 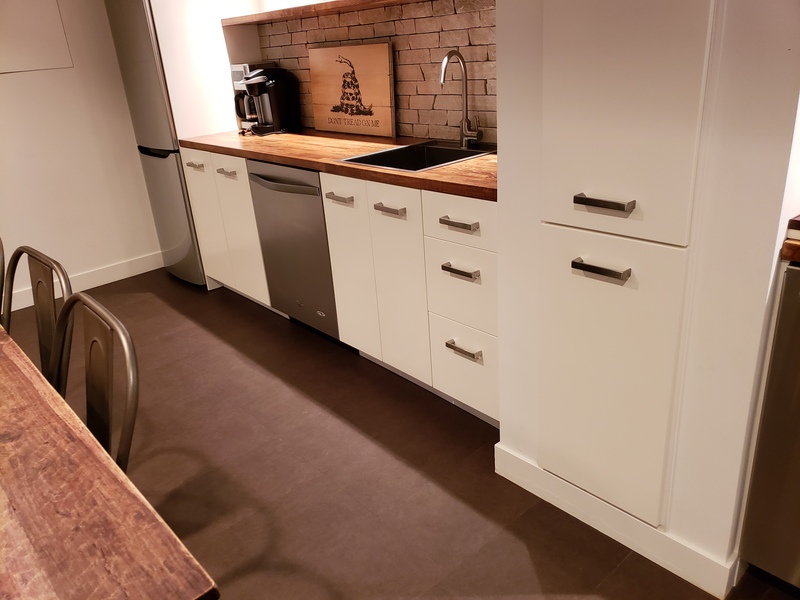 There are so many options for what your new basement space can be – set up a game room or play area for the kids, theater room for family and guests, a wet bar or even an extra bedroom to host visitors! 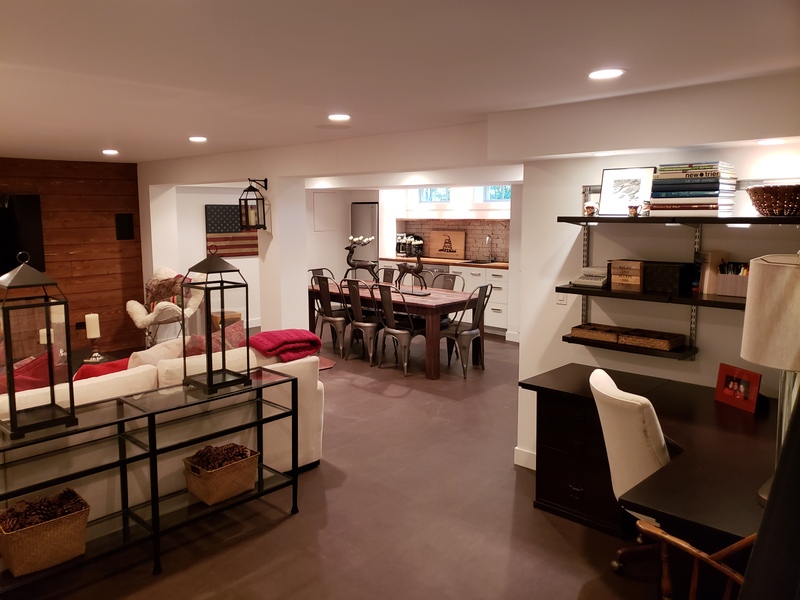 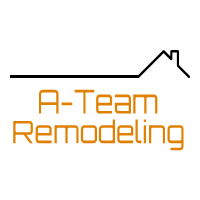 Work with our team to help you create your perfect basement remodel!